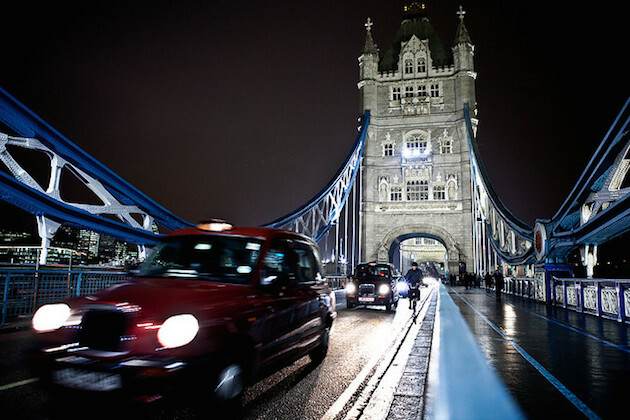 CPC Driver Training Blog: London's black cabs may soon be forced to accept card payments . . .
London's black cabs may soon be forced to accept card payments . . .
Part of the reason app-based car services like Uber and Hailo have become so popular is their quick service and no-fuss payments. Hailo, in particular, has bridged the gap for London's black cabs, which have widely shunned card payments due to high setup and running costs. However, things could soon be made a lot easier for city commuters (and tourists) if new plans being considered by Transport for London (TfL) come into force. The Evening Standard reports that TfL will soon launch a consultation on making debit and credit card payment facilities mandatory by 2016. Under the new proposals, the authority would scrap the surcharge currently levied against card payments, burying the average cost of a debit or credit transaction in the standard fare. That means you'd pay the same amount regardless of the payment method, and you'd no longer need to stop off at a cash machine in order to pay for your journey. Given the recent backlash over Hailo's decision to become a fully-fledged Uber rival, London's cabbies wouldn't have to rely on a third party (at least for cashless payments), ensuring that riders and drivers both enjoy small wins.